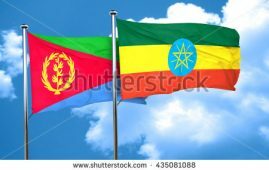 Ethiopia “fully accepts” the rulings of the Ethio-Eritrea Border Commission and will “work for its implementation with conviction and without hesitance”, said the ruling party today, calling Eritrea to reciprocate the peace offer. The ruling party EPRDF (Ethiopian Peoples Revolutionary Democratic Front) issued the statement after its executive committee today. The statement recalled the socio-economic cost of the war and its aftermath on the two countries in general and the border areas in particular. “Efforts made in the past 20 years to restore the brotherly relations of the two people have been unsuccessful”, the statement noted. “Therefore, a different position and approach is necessary to restore real peace between the two countries. The two countries can not disregard the choices and wishes of their people”, the statement argued. “Ego-driven rivalry serves the interest of neither people. 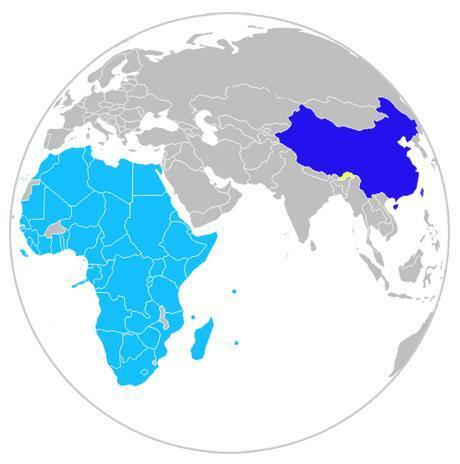 Moreover, the lasting solution to the political crisis and instability in the horn of Africa is a healthy relation between Ethiopia and Eritrea. 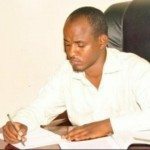 The lack of which made the two countries and the region miss big opportunities”, the statement, issued in Amharic language, reasoned out. 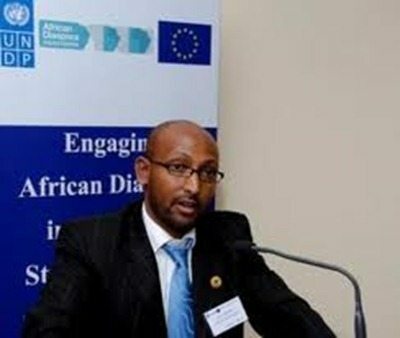 The statement concluded that “in the interest of the peoples of both countries, who are bonded not only by mutual interest but also related by blood, the government of Ethiopia have decided to fully accept the Algiers treaty and the rulings of the border commission and to implement it with conviction and without hesitance”, said the statement of EPRDF executive committee. The statement called on the government of Eritrea “to accept our call for peace without hesitance” and to work for the restoration of the relation of the two peoples and its sustainability. It was not immediately clear whether Ethiopia intends to pull its troops from the areas awarded to Eritrea by the border commission in 2002. Since then, Ethiopia had issued statements expressing its acceptance the rulings of the border commission, yet demanding for a negotiation on its implementation and related matters. Ethiopia also claimed the initial rulings, which count as delimitation, have errors necessitating a give-and-take negotiation. 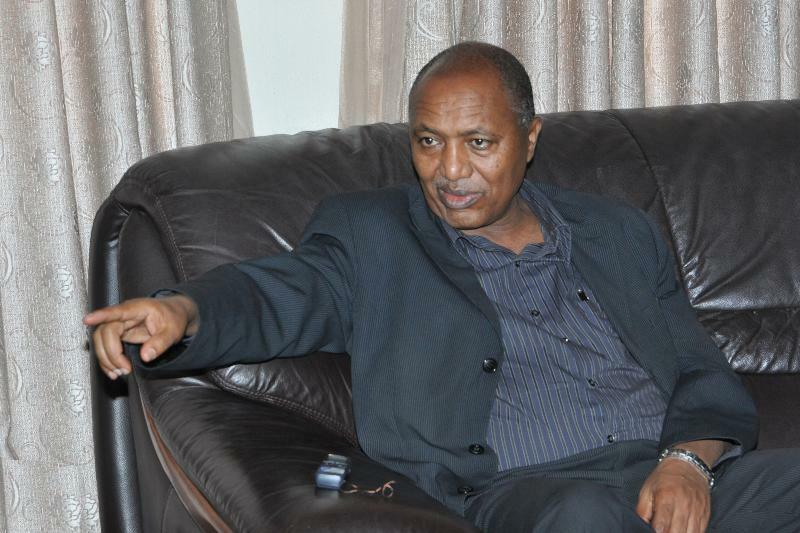 Eritrea insisted on the implementation of the ruling prior to any dialogue or negotiation. 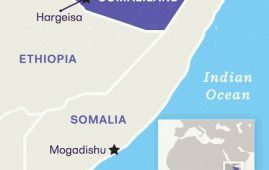 The border commission, nonetheless, went ahead and made “virtual demarcation” of the border in 2005, which was not accepted by Ethiopia. 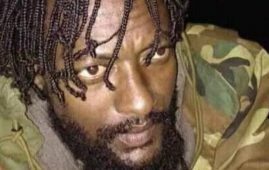 Whether the statement from the ruling party includes the virtual demarcation and whether it will start pulling its troops immediately was not clear at the writting of this news. The government of Eritrea did not respond on the matter yet.